Home › Uncategorized › Android-Auto Car launches this year! You’ve heard of Android mobile phones, but what about Android-enabled cars? The fight between the two giants Google and Apple continues. Although, instead of mobile phones, their next industry looks to be cars, with Apple’s CarPlay battling it out against Google’s Android Auto. This Googlefied platform will be a feature of two top-class brands this year, Audi and Volvo. In addition to an outstanding car, you can enjoy all the useful applications from Android. Including, Google Maps, Play Music etc. 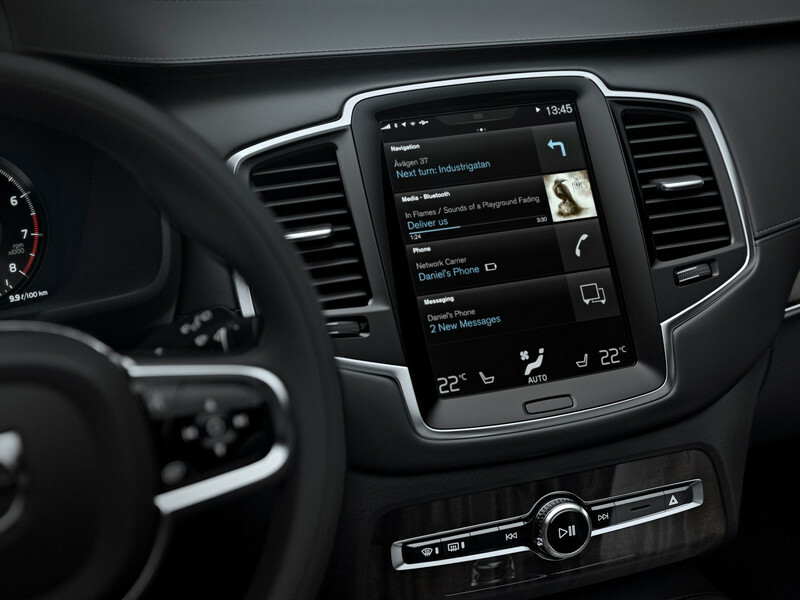 Whereas, Volvo has specified Android Auto will be featured in its latest model, XC90, Audi have yet to confirm. However, both companies claim their Android–enabled cars will be ready for release this year. ‹ Driverless cargo ships, what’s next?